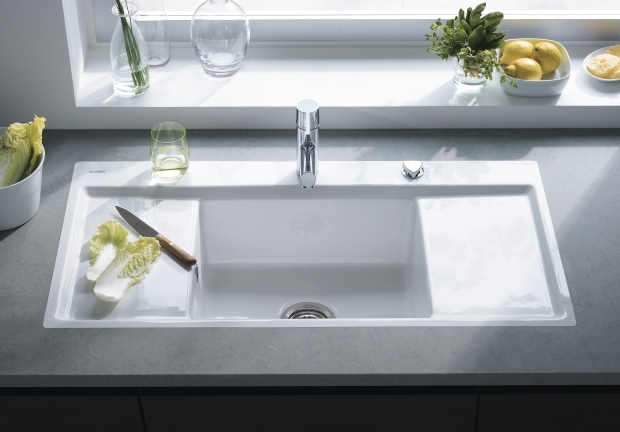 Have you seen Duravit Kitchen Sinks lately? 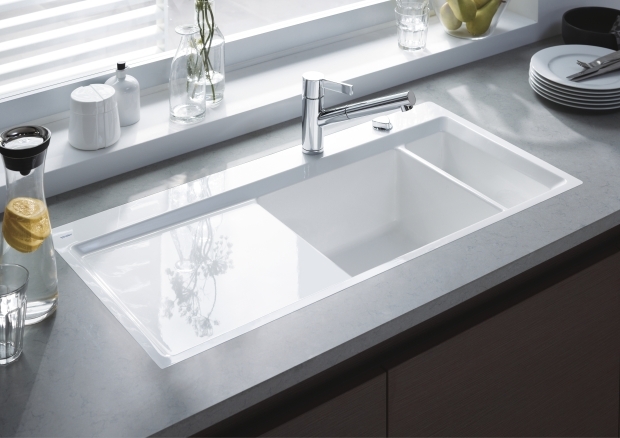 New kitchen sinks from Duravit come in a large scale with the sink and drain area in almost equal proportion. 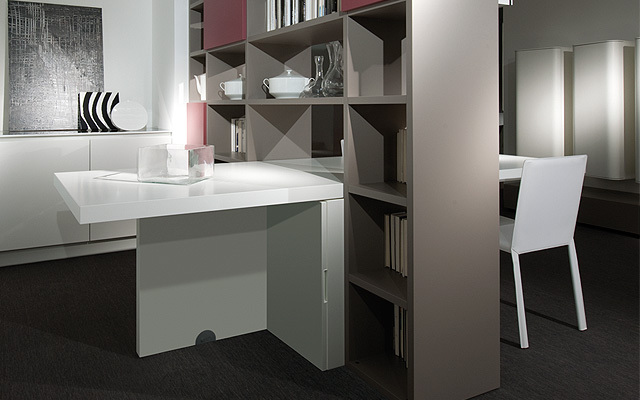 The Kiora, available in white, pergamon, chestnut, matt anthracite and black ceramic is a favorite new pick. 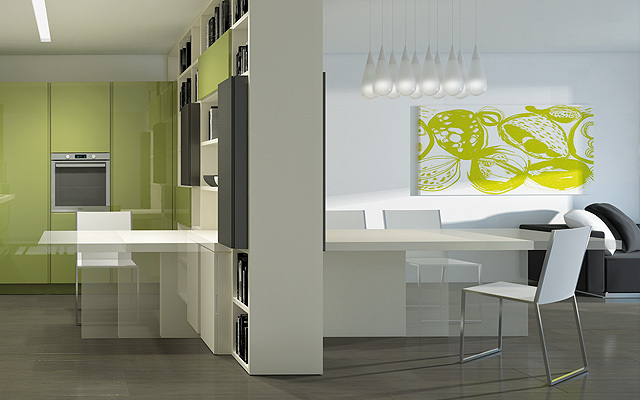 The Kiora Z is an ideal choice for homes with right and left-handed users. 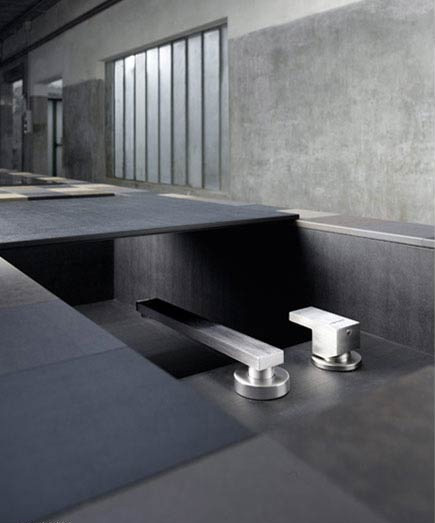 Due to the success of the Vero bathroom sink, Duravit created their kitchen version that is clean and architectural in its lines. 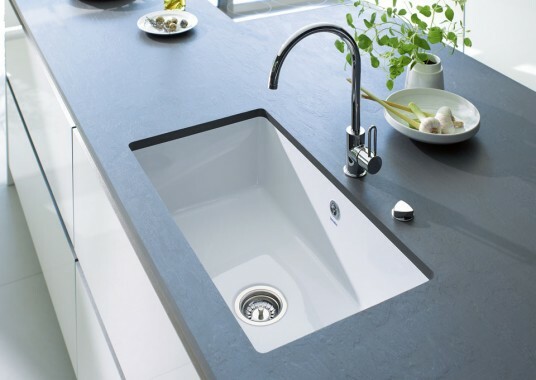 The Vero comes in three widths but all sinks come 17 1/2″ deep. If you are tall this you may feel some strain on your back in you undermount this sink in a standard height kitchen cabinet. 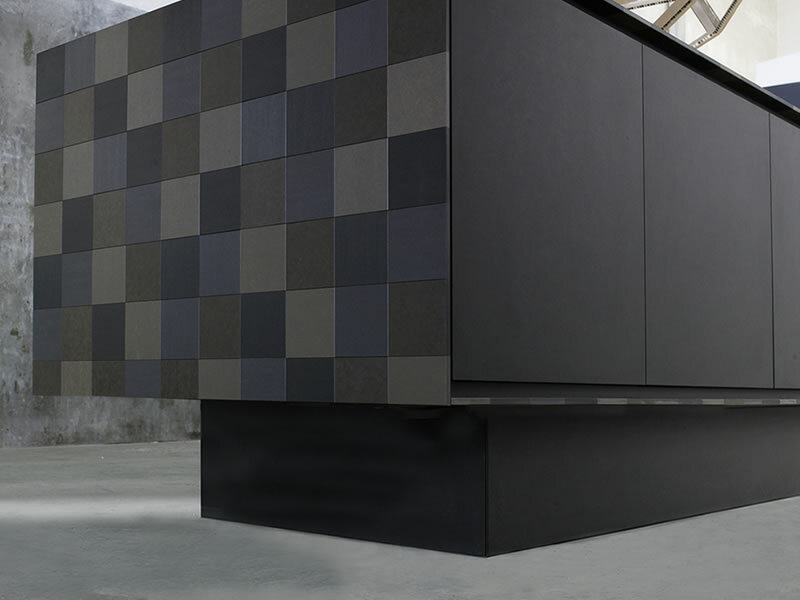 I haven’t been the biggest fan of Paperstone, the sustainable solid surface material made from recycled paper, because it shows water spots. 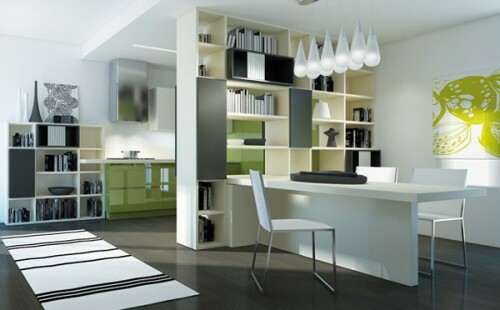 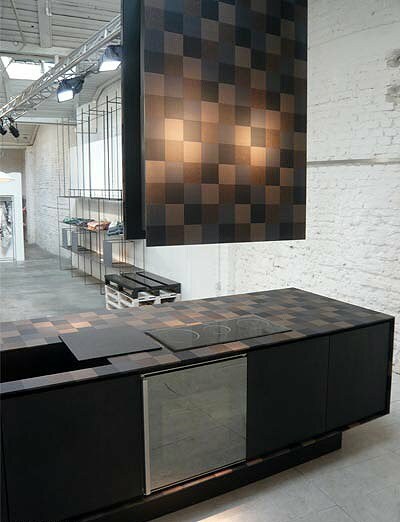 However, I recently stumbled across these images of a kitchen and an island countertop made with various shades of the eco-friendly material. 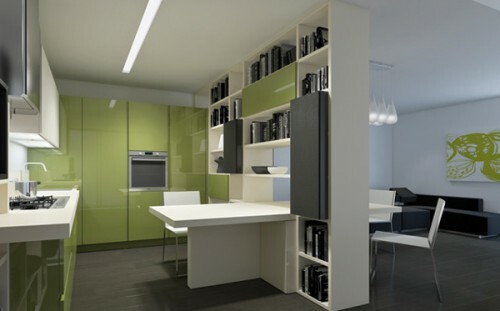 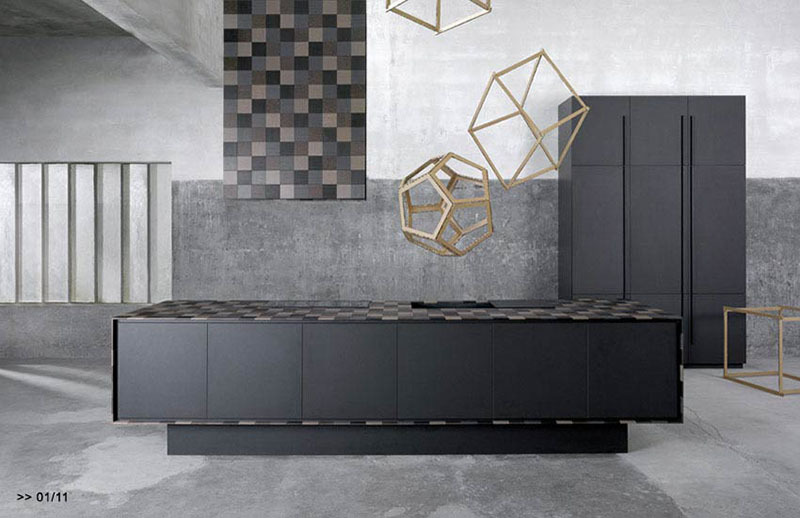 Designer Alessio Bassan gets all the credit but I’d like to give a nod to the fabrication team for the Key Kitchen Project.